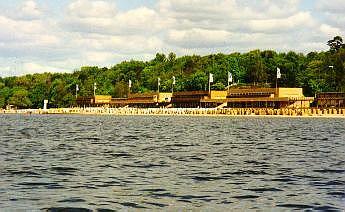 The Caribbean Beach Night will be at Berlin’s famous Lake Wannsee. Don’t forget to adapt to the evening’s motto and bring your music instruments with you to take part in the International Music JAM. You will find a detailed plan how to find the lake in your congress bags. Build your teams of 6 players and take part in the IADS Chamionship!